Make space in your cupboards next to the salt and pepper shakers for The Melting Pot's Garlic & Wine Seasoning. 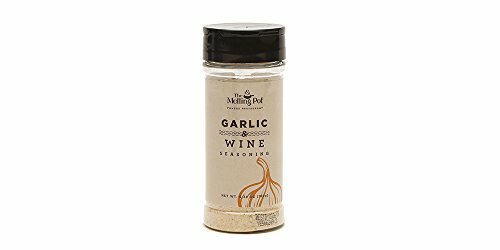 Two culinary ingredients - garlic and wine, make this versatile seasoning a must-have for every kitchen. This irresistible seasoning takes your favorite foods to the next level, including chicken, salads, pizza, shrimp and burgers. Want to really take things up a notch? Try this seasoning on popcorn, scrambled eggs, tacos and homemade cheese fondue. With endless recipe possibilities, what will be your favorite way to enjoy Garlic & Wine Seasoning? Backyard barbecues just got more elegant and delicious with McCormick Grill Mates Garlic, Herb & Wine Marinade. This delicate marinade seasoning features a blend of garlic, white wine, thyme and red pepper that will keep your guests coming back for more! Simply combine one marinade packet with ¼ cup water and oil, 1 tablespoon white or balsamic vinegar and 2 pounds of fish, chicken or pork, marinate, grill and enjoy a memorable, mouthwatering meal. 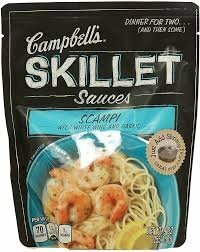 Crisp white wine combined with butter, garlic, and herbs creating a versatile sauce that delivers complex, savory flavor in each bite. 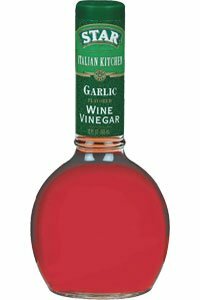 Pompeian Garlic Red Wine Vinegar, 16 Ounce - 6 per case. 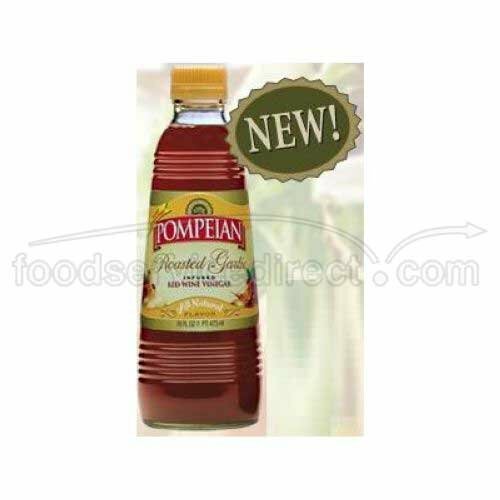 Pompeian Garlic Red Wine Vinegar, 16 Ounce -- 6 per case. 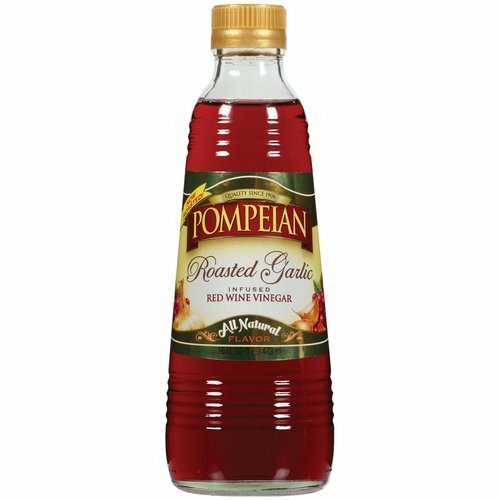 Pompeian Roasted garlic Infused Red Wine Vinegar is a classic blemd of two quintessential Mediterranean all - natural flavours: roasted garlic and red wine vinegar. Enjoy the delightful taste of aromatic raosted garlic infused red wine vinegar on a variety of salads, in marinades and in sauces, Its great tasting and the perfect companion to pompeians fine olive oils. Naturally gluten free and non allergenic. 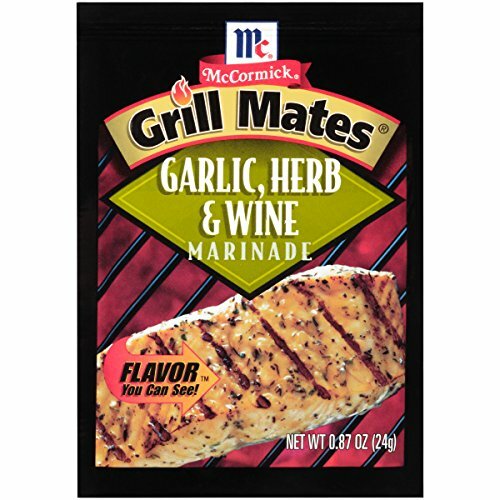 The McCormick Grill Mates Garlic, Herb, & Wine Marinade, designed to be grilled right into your food. The specially crafted blend of natural herbs & spices layers itself, transforming the food you make into a unique flavor blasted masterpiece. You will never have a flavorless grilling session again with McCormick Grill Mates.